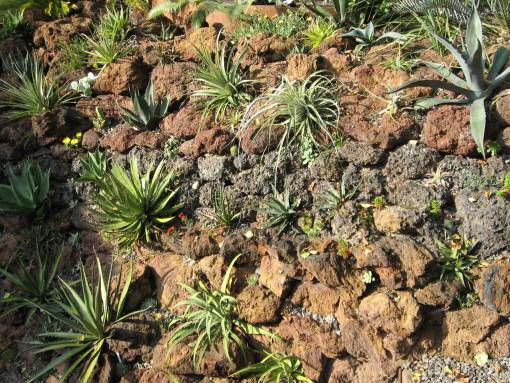 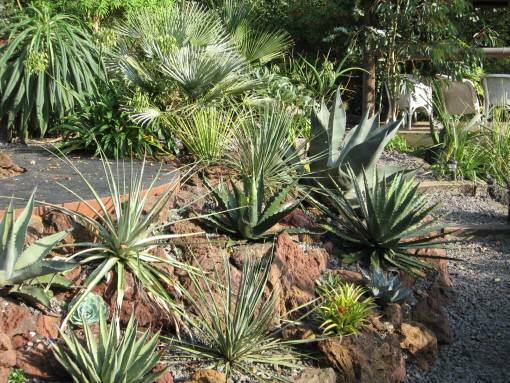 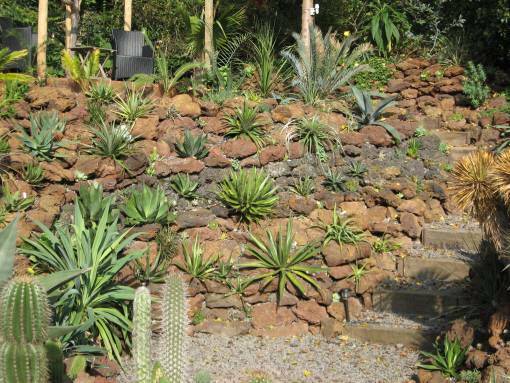 Agave ellemeetiana was originally placed by Gentry (1982) in the group Choritepalae together with A. bracteosa and A. guiengola. 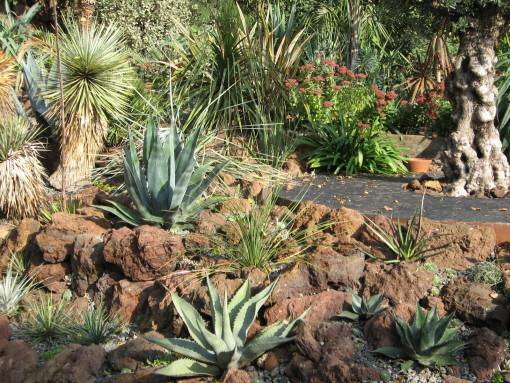 At that time habitat was unknown and the neotype was assigned to a plant at the Royal Botanical Gardens at Kew in London. 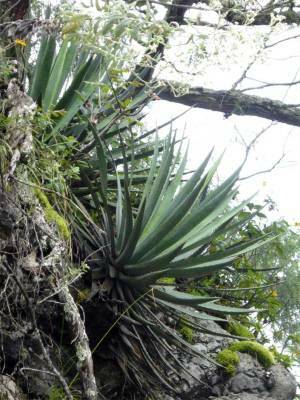 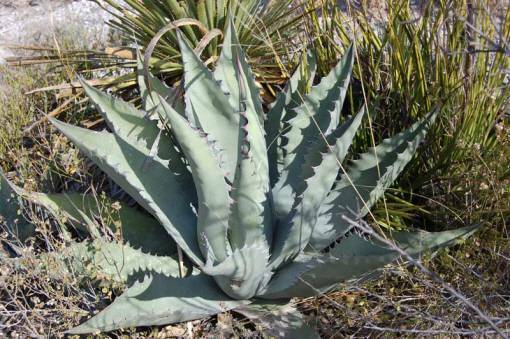 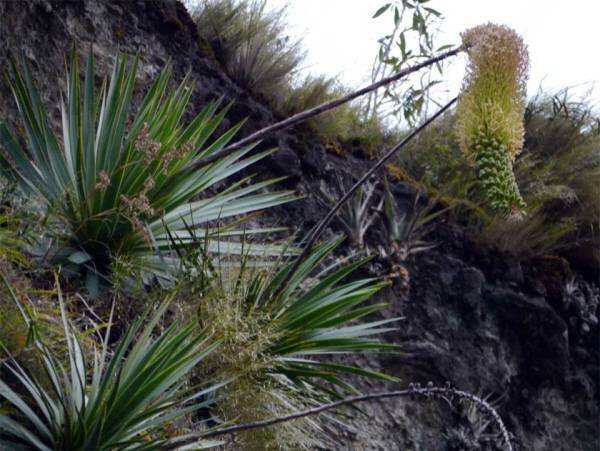 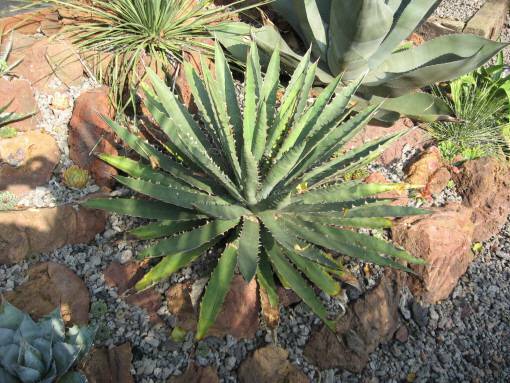 In 1991 Ullrich placed this agave in his group Attenuatae, considering it closely related to A. pedunculifera, now considered a subspecies of A. attenuata. 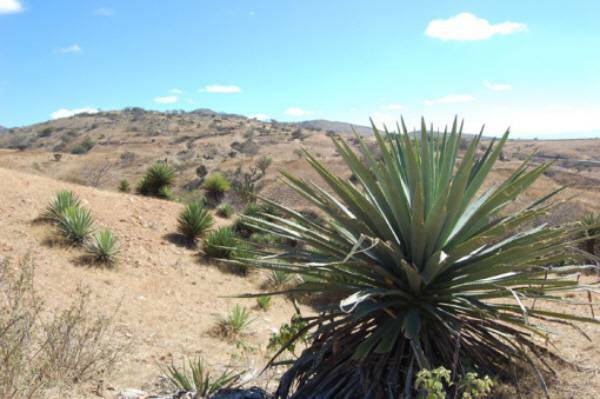 In the C&S.J.(U.S. 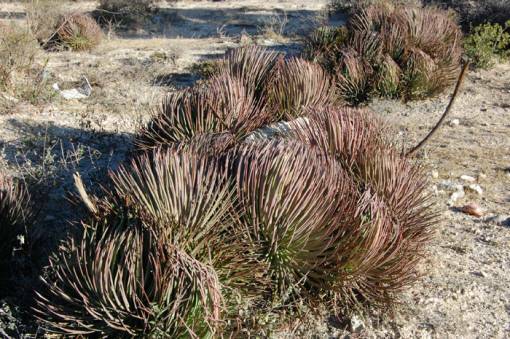 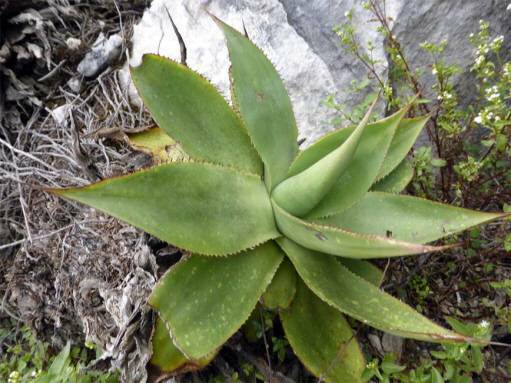 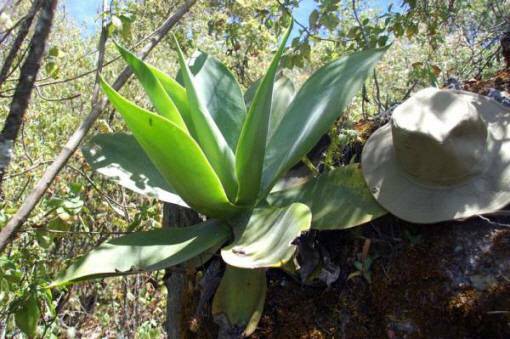 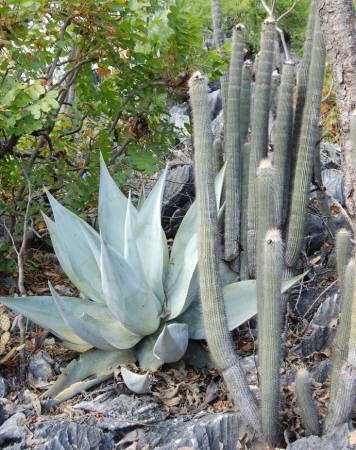 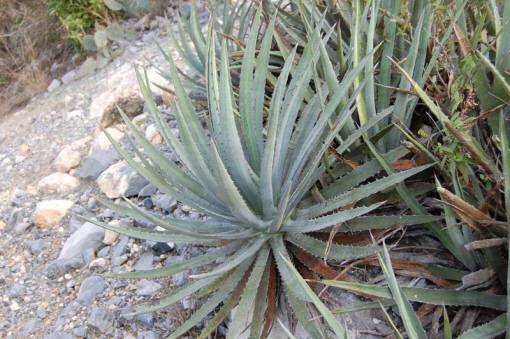 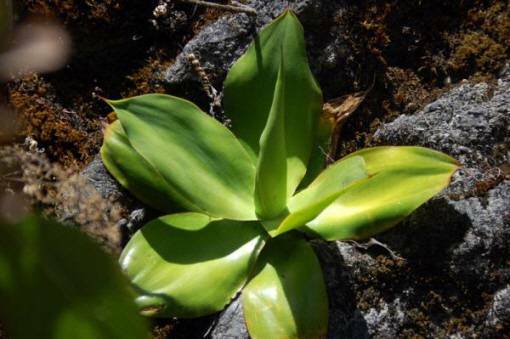 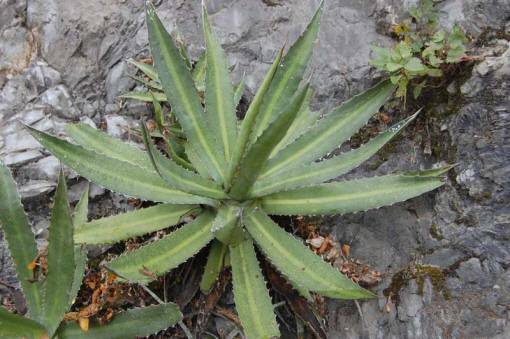 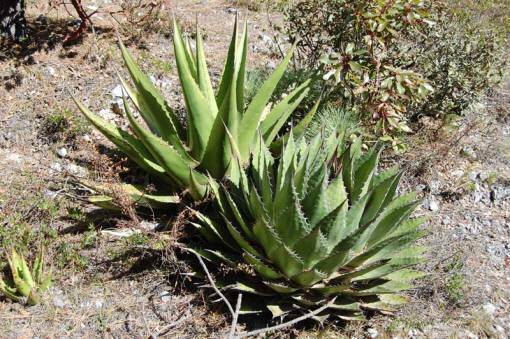 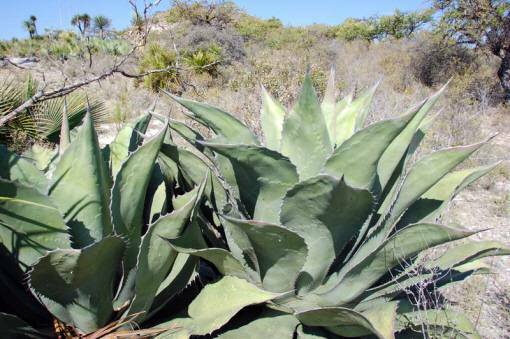 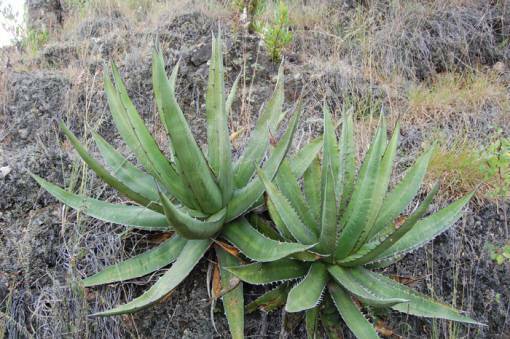 ), nr.4 (2002) it was reported that A. ellemeetiana has been 'refound' in Oaxaca (Garcia-Mendoza). 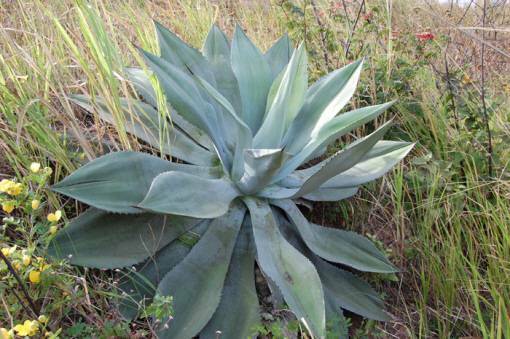 The form growing there has denticulate margins. 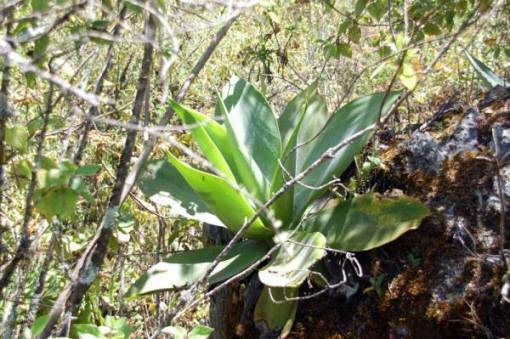 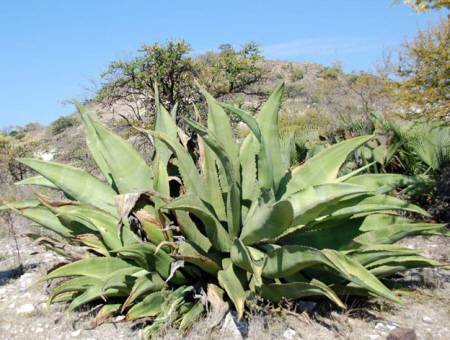 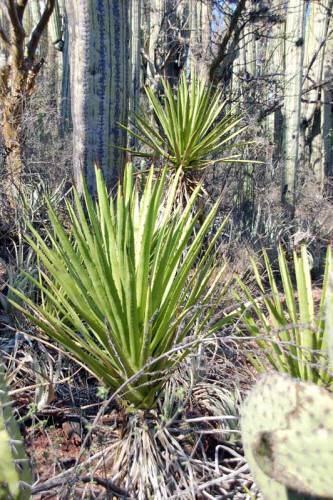 In 2007 there were reports of finding it in Veracruz and this is now considered the main habitat of this plant. 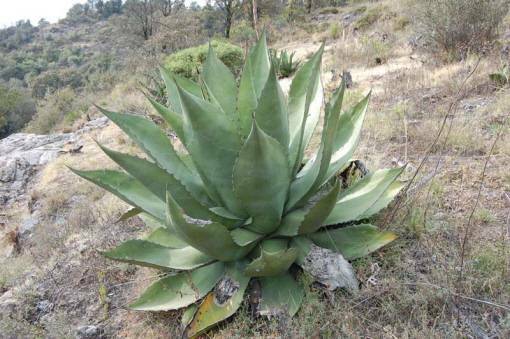 In fact in 1920 Trelease had suggested Veracruz as the likely habitat of this species. 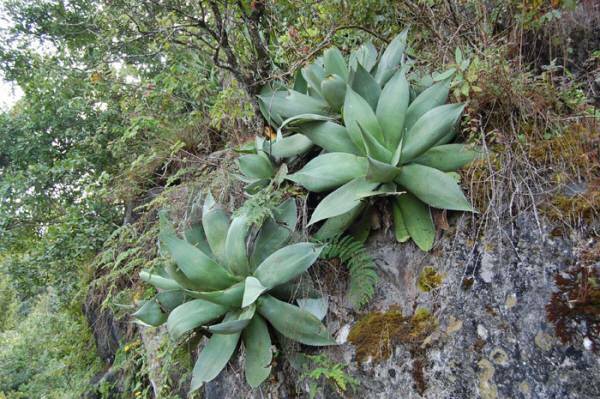 The specimens from Veracruz have unarmed margins and slightly longer leaves than those in Oaxaca. 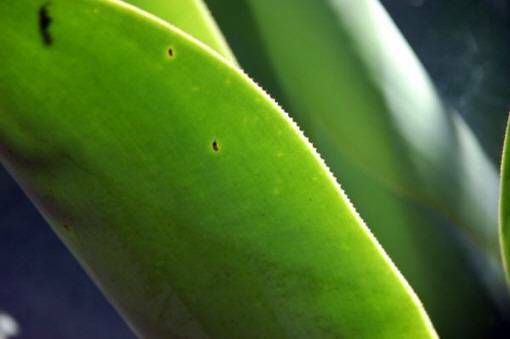 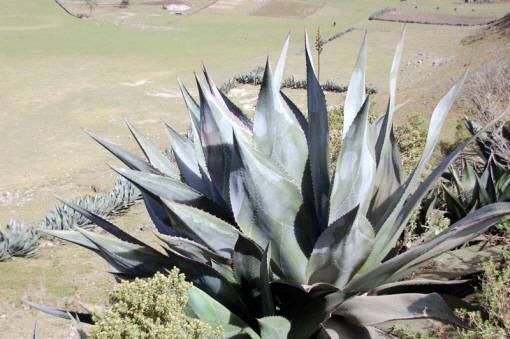 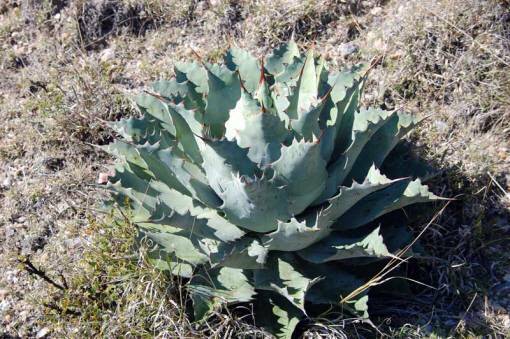 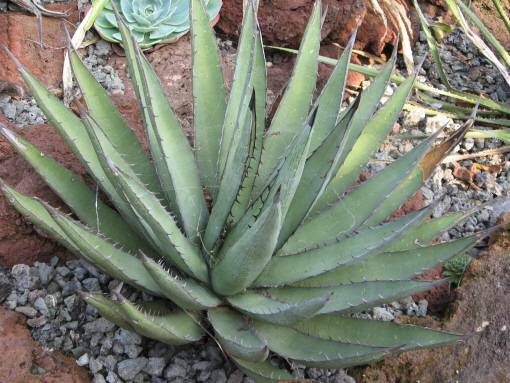 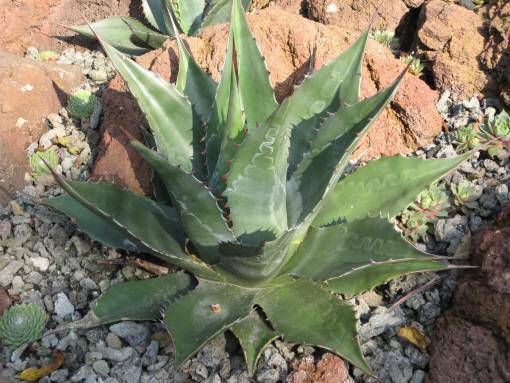 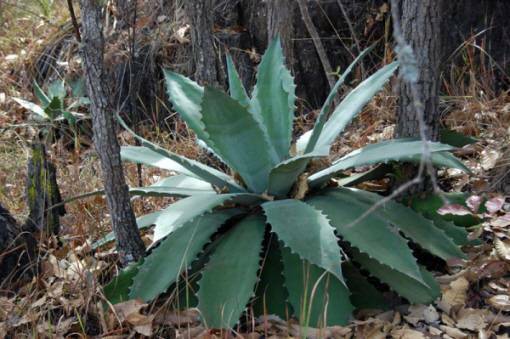 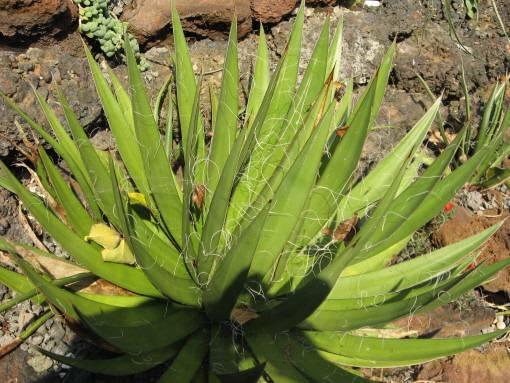 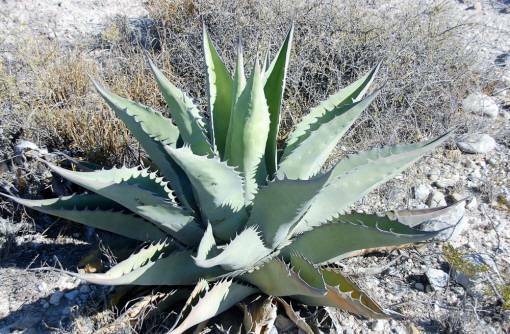 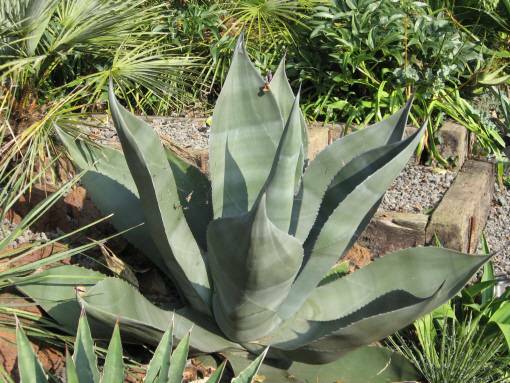 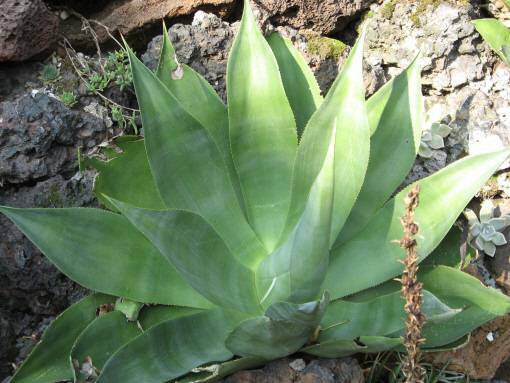 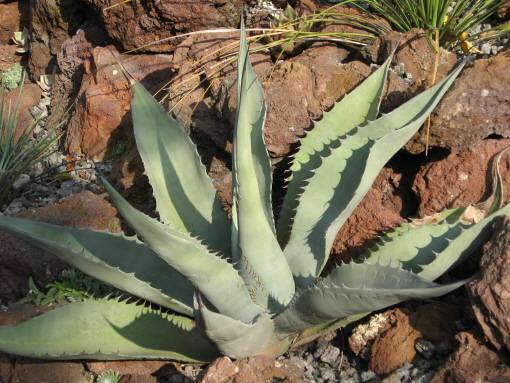 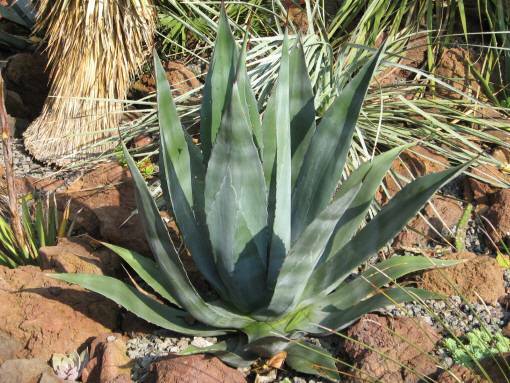 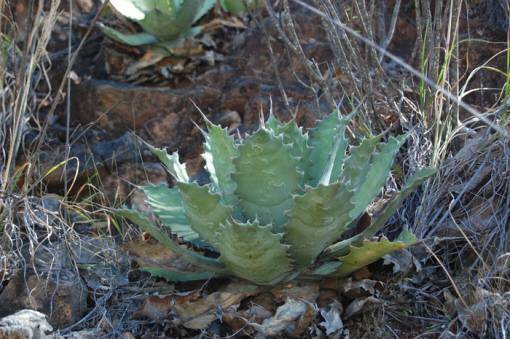 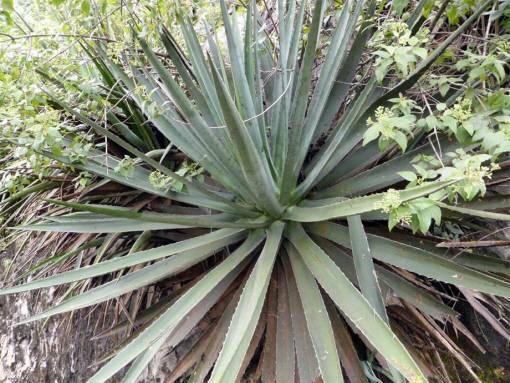 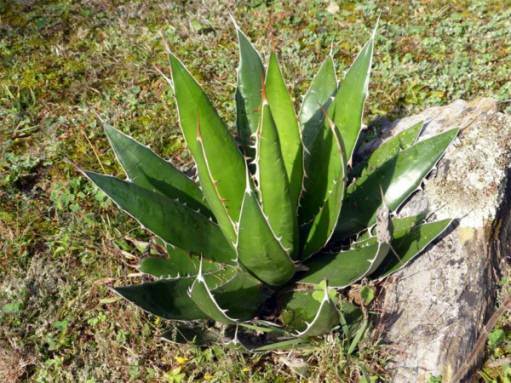 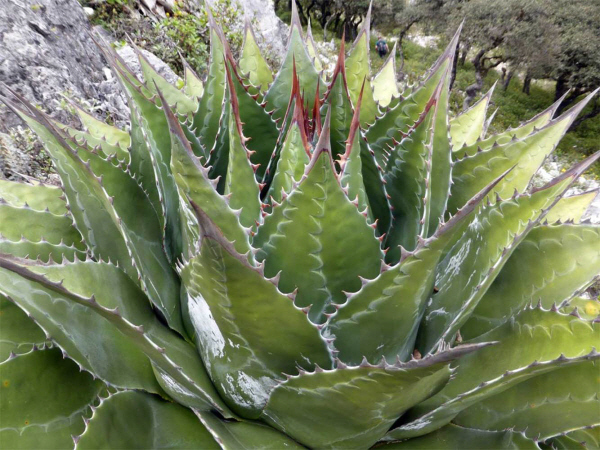 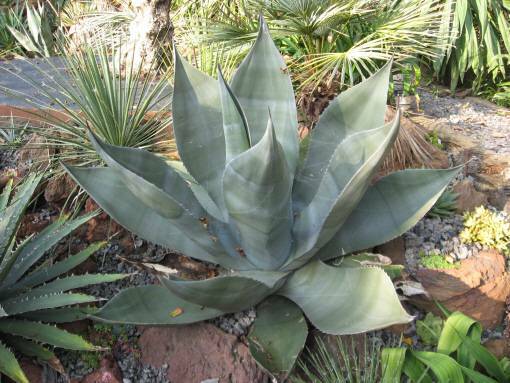 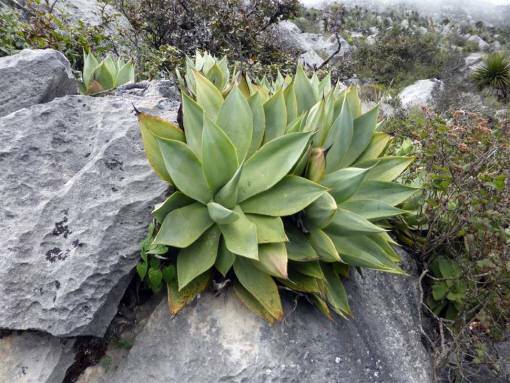 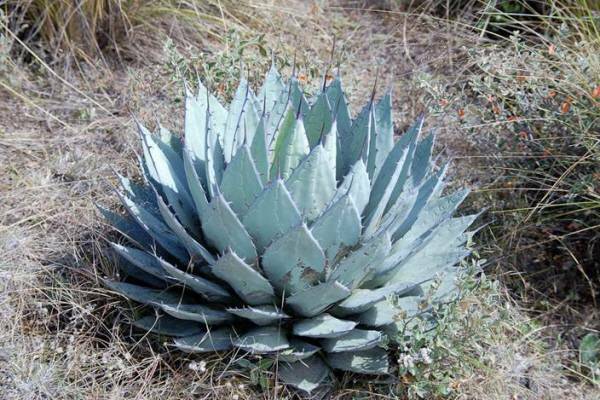 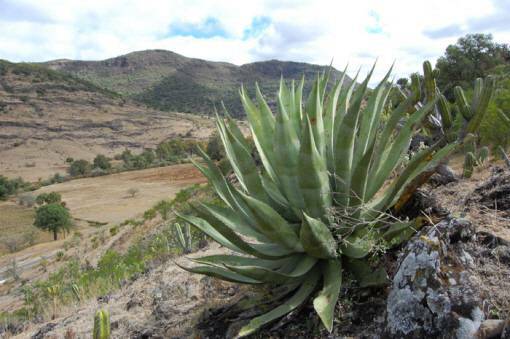 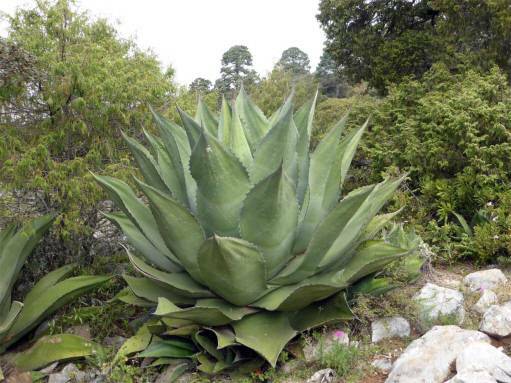 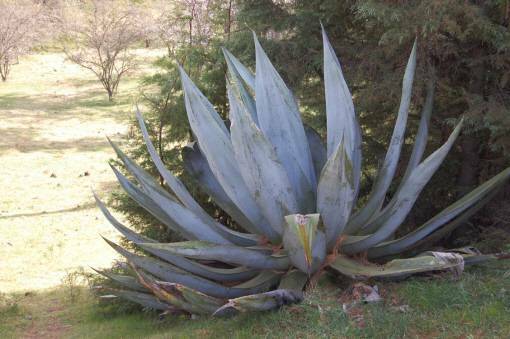 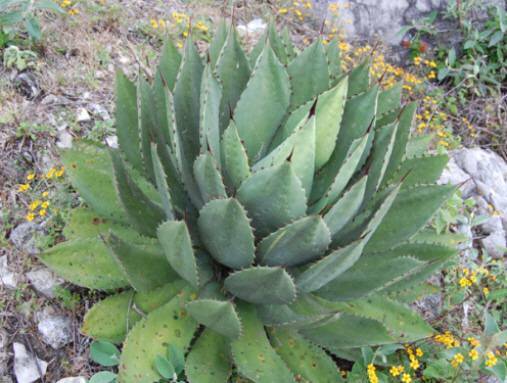 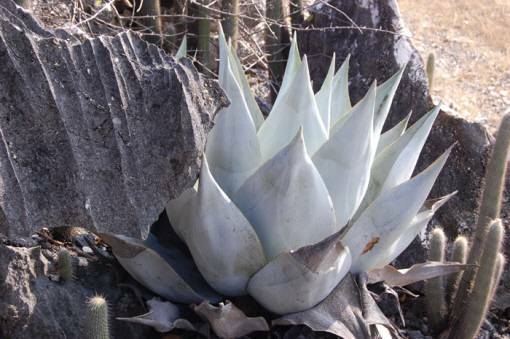 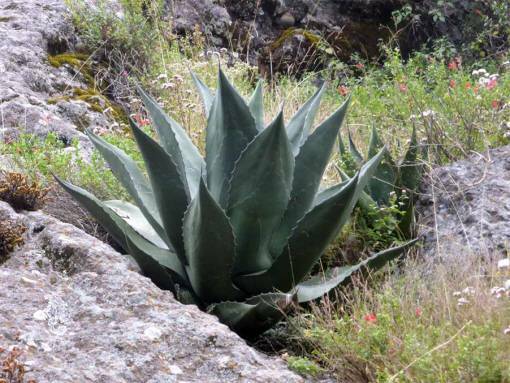 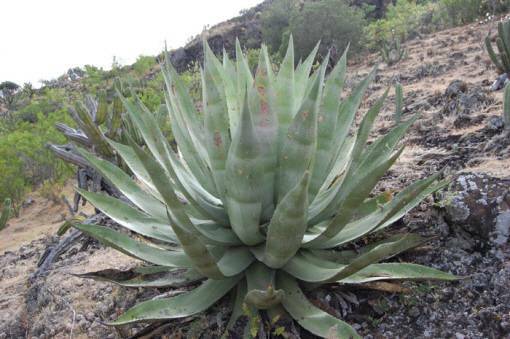 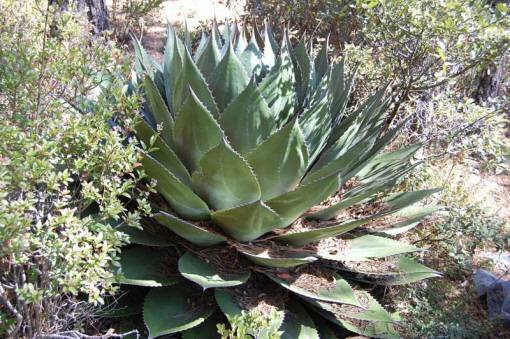 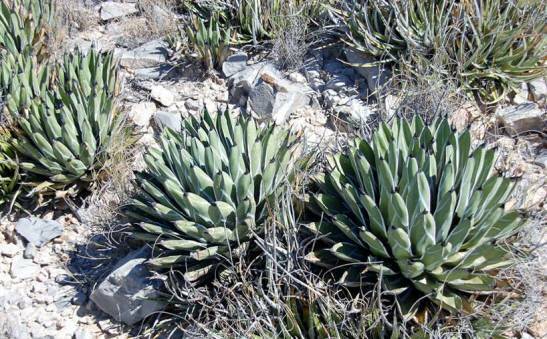 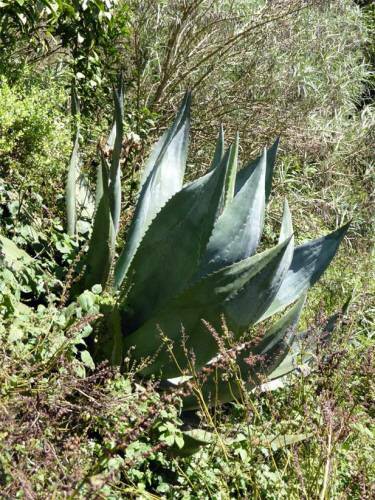 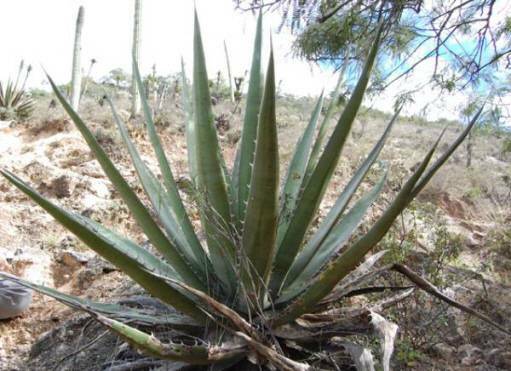 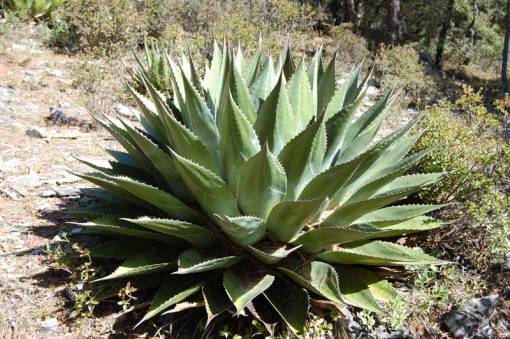 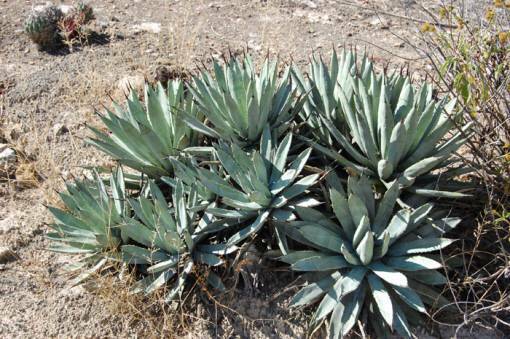 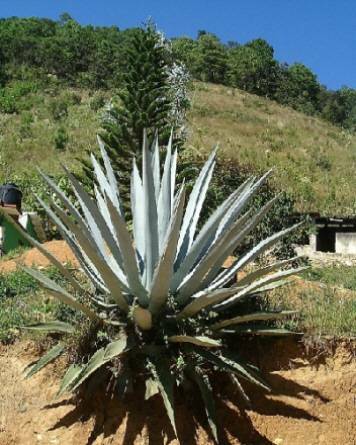 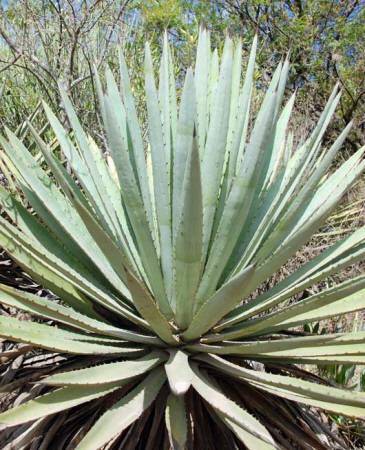 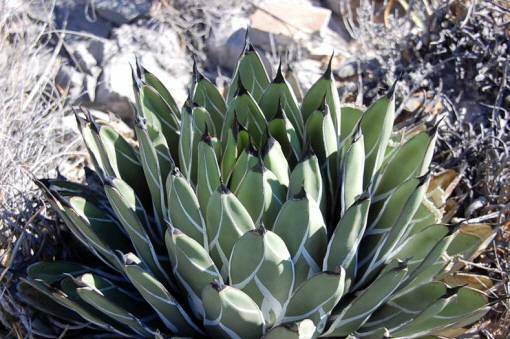 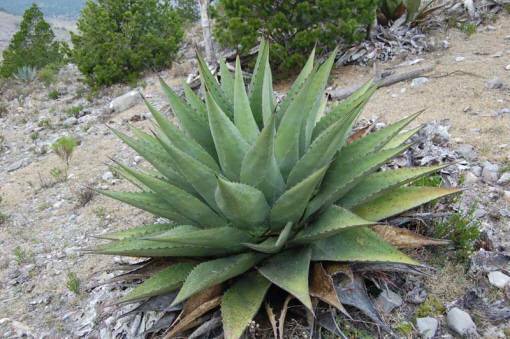 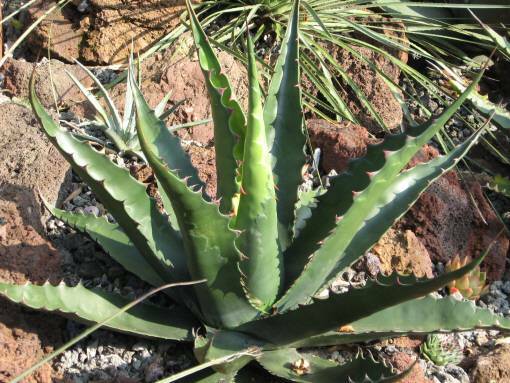 It has to be said that many current agave specialists dispute the fact that the Oaxaca plants are a true ellemeetiana. 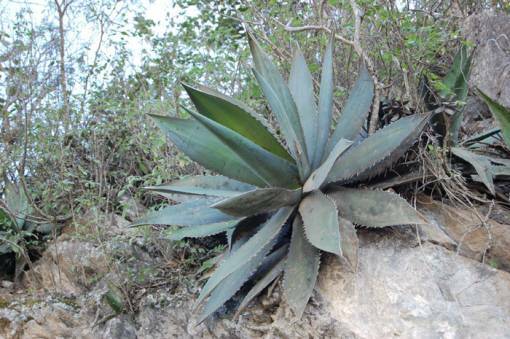 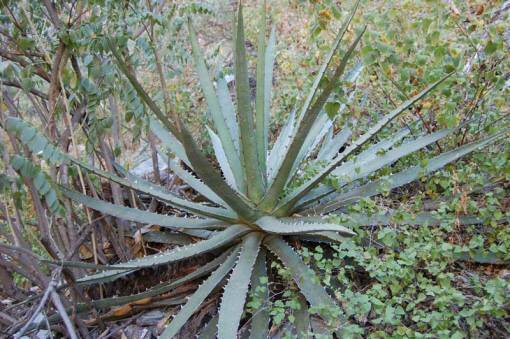 As yet the Oaxaca plants have not been assigned to any specific taxon.